This luxurious Villa is located in the Bon Accord Development; five (5) mins drive from the ANR International Airport and the popular beaches of Store Bay and Pigeon Point has been recently renovated. It was previously called MJs Villa. Restaurants, Nightlife and Supermarkets are only minutes away. A car is recommended. Tobago is known for its green, clean and serene atmosphere. You can become enthralled with its tranquility, diverse cultures, beautiful beaches and dive sites. Guest can enjoy the peaceful relaxed luxury of a quiet secure home away from home. You can book these 8 bedrooms, 8 bathroom en-suite Villa in Bon Accord today! A total of 16 persons can sleep comfortably. One (1) King Size Deluxe Room, Four (4) Executive Queen and Three (3) Standard Queen with the option of twin beds for at least five children. Ideal for a wedding party, an intimate group of friends, family and couples. 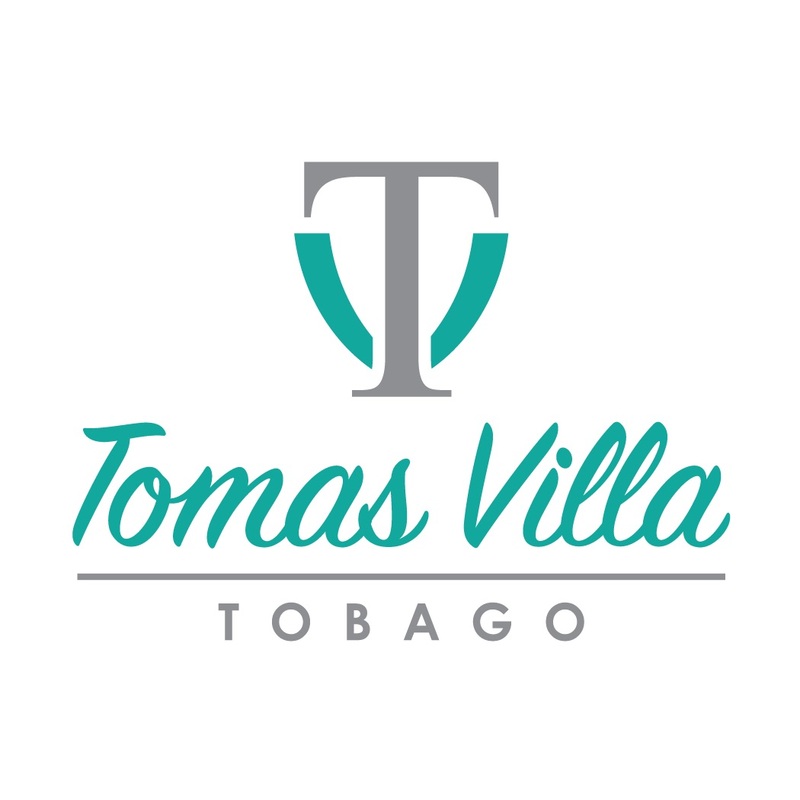 Staying at Tomas Villa ensures you have all the comforts of home. The French doors on the ground floor slide open leading to the pool and sun deck. Three rooms overlook the pool. All rooms are air conditioned. Every modern convenience is provided. There is indoor and outdoor living and dining. The Kitchen offers all amenities. Stainless steel appliances Refrigerator, Stove, Microwave, Dishwasher, Toaster, Blender, Juicer, Coffee maker, all wares and cutlery are also provided. Washer and Dryer are also available for use.